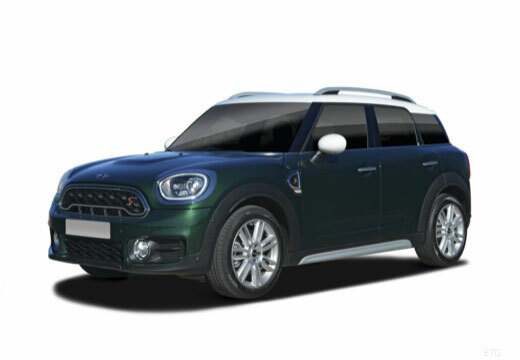 The Mini Countryman is a subcompact crossover SUV – and was the original vehicle of this type to be manufactured under the Mini marque. The Countryman was introduced into the market in 2010, receiving a facelift in 2014. In 2017, Mini released the second generation of the vehicle. Excellent, the drive of my car is totally different now!! Would highly recommend!! They perform very well In wet and dry conditions with performance in cold weather also noted to be good. As well as can be expected. The car had a puncture so I had to replace like for like.